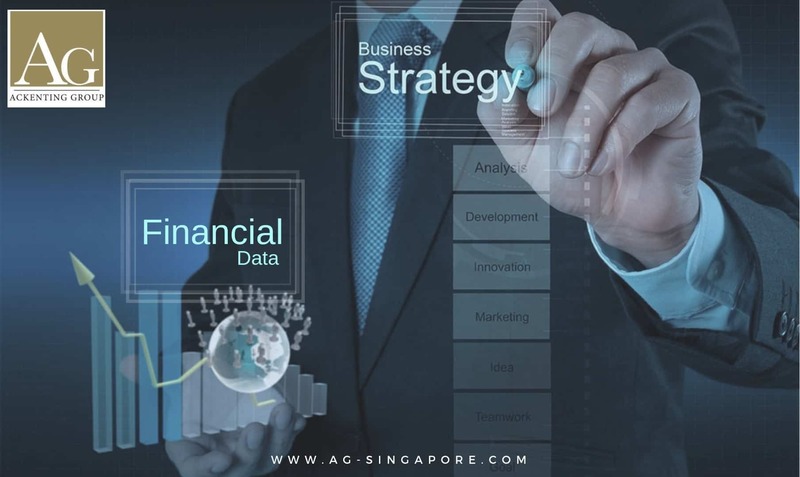 According to the company act in Singapore, all companies in Singapore must be registered with the Accounting and Corporate Regulatory Authority (ACRA). While there are few different entities of a company such as sole proprietorship, limited liability partnership(LLP), representative office, subsidiary company and etc. However, the most common and flexible business entity can be set up is a private limited company (Pte Ltd). A company name is very important for your company brand building. It’s the first requirement for you to check the name availability or else the name has registered with others company. Try to relate your business name with your business activities were match with your business purpose. Besides that, it’s important for you to check the domain name availability first if you need to set-up a suitable web address for your business. Whether you go for.sg.com, .org or any other extensions will affect your web target market in the future of time. You can refer to the Singapore Standard Industrial Classification Code (SSIC) 2010 to select your business activities. To set up a private limited company, shareholders agreement play important roles to avoid future dispute. This agreement has to sign in between all the shareholders and have to specify their respective right and obligation in the company. This agreement is to protect shareholders interests and their management right of the company. If your there key person, you are advised to protect your own interest to avoid any unfair scenario happened after the company is set up. For a private limited company, there is at least on the corporate or individual shareholder. Director and shareholder can be the same or different person. Shareholding can he hold 100% by local and foreign. According to the Company Act, the private limited company is only allowing the maximum of 50 shareholders. In another hand, company director must be the resident in Singapore i.e. Singapore citizen, permanent resident or a person who have the Employment Pass/Entrepreneur Pass with a residential address in Singapore. The company address must be a physical address and cannot be a P.O. Box. Because all of the official correspondence is sent to this address. Besides that, residential address also allow for the certain type of business. The memorandum is to state the company activities which may engage in, whereas the Articles of Association specifies the rules governing the internal management of the company. Besides that Singapore Company Registrar will provide a standard MAA document that is suitable for most instances. For all of the private limited company must appoint a Company Secretary within six months of Incorporation. The company secretary must have the domain knowledge and responsibility to ensure all regulatory compliances. Usually, most of the companies in Singapore will outsource the mandatory company secretary requirement to company incorporation specialists. Within three months of incorporation, the company has to assign an auditor, unless the company is exempted from the audit requirement. One of the requirement to be audit exempted are the company must less than 20 individual shareholders without corporate shareholders and the turnover has to be less than S$5 million per annum. A private limited company is a separate legal entity, therefore it will need its own bank account. Thus, private limited company require a resolution by the board of directors of the company sanctioning the opening of the account and specifying the signatories to the account.